Where better to see B.B. King live than the home of the blues, Chicago? This set recorded in November 1966 showcases King's guitar playing and vocals in a spirited and exciting live set with a band consisting of Kenneth Sands on trumpet, Bobby Forte on tenor saxophone, Duke Jethro on organ, Louis Satterfield on bass and Sonny Freeman on drums. 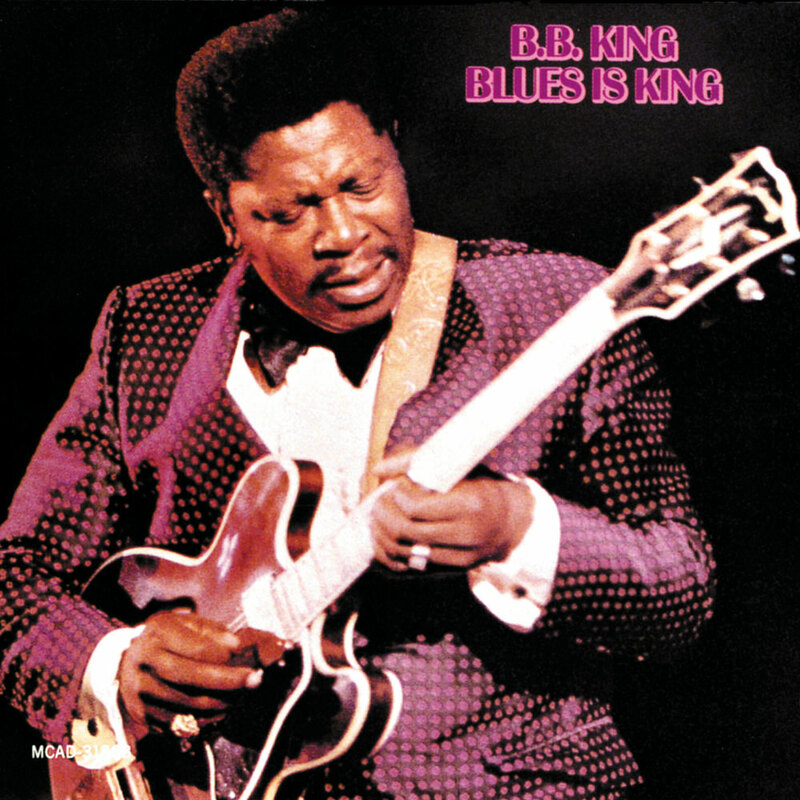 Blues fans consider this one of King's best live recordings and among his best albums overall.